The latest single from his upcoming record Pure THC: The Hustle Continues. 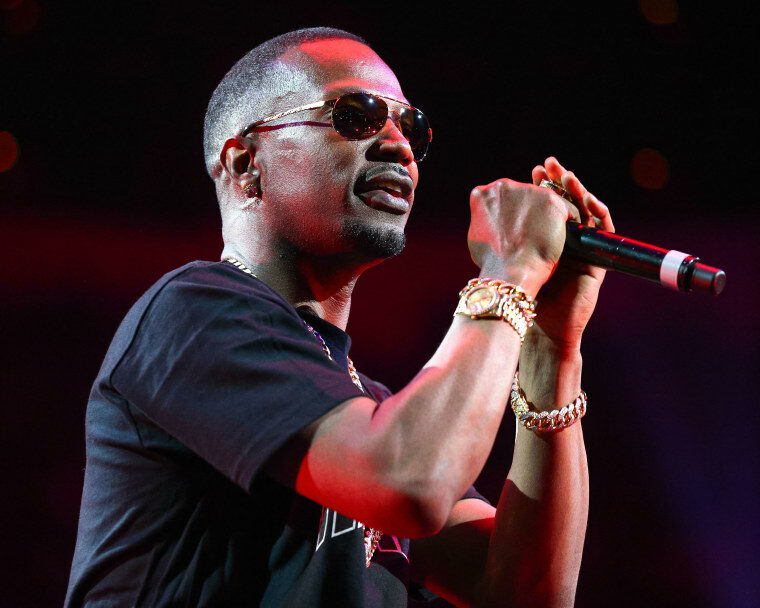 Juicy J has let loose a stream of singles from his upcoming (maybe final) album Pure THC: The Hustle Continues, but "Pardon Me" featuring Chicago rapper G.O.D. (formerly GOD) is the hardest one yet. Despite the polite title, it's all bluster and teeth-baring, as the two rappers go back and forth about being block-conquering behemoths over a beat from 808 Mafia's Tarentino. Stream it below.